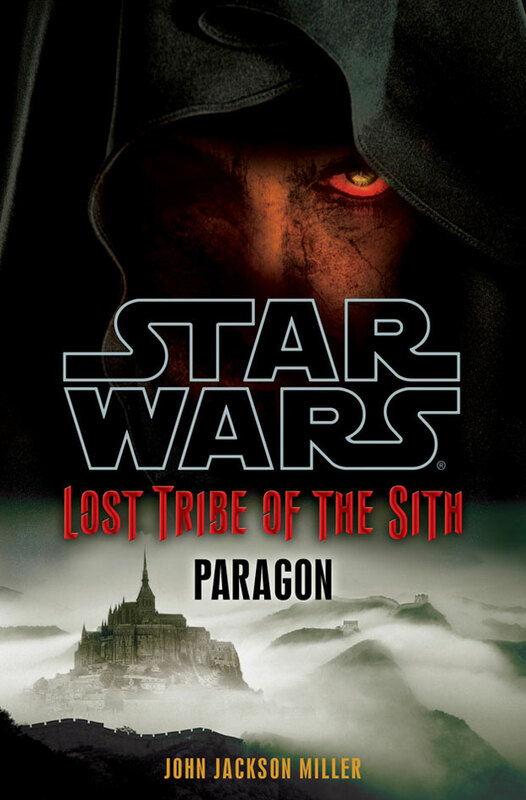 This is the first time I got to review a new Star Wars novel BEFORE its publication, and not only was I lucky in that regard, but Paul’s Star Wars debut turned out to be one of the strongest Expanded Universe debuts I’ve read to date. 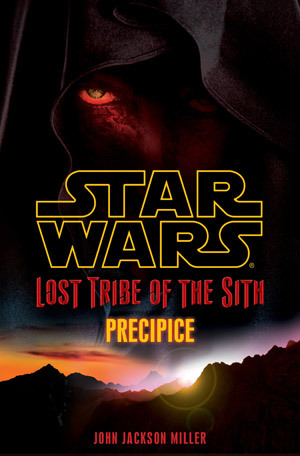 I’m not going to tell you what the plot of the novel revolves around – Star Wars fans the world over have known since the 17th of July 2009 when the Official Site posted its First Look. 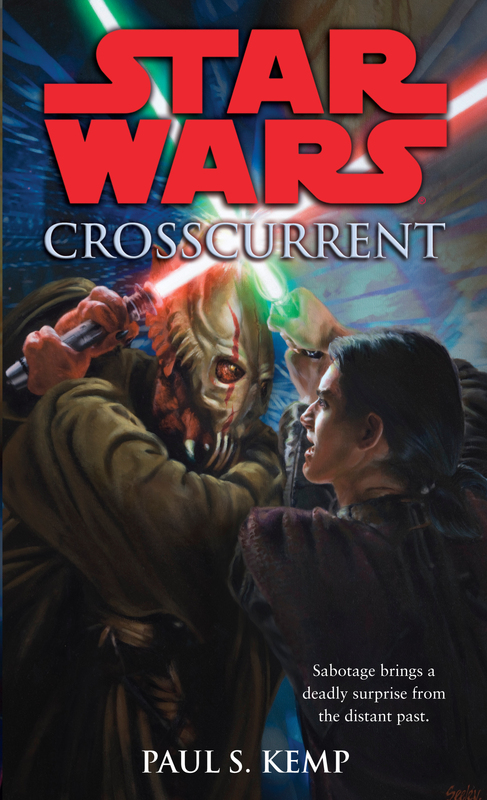 I’ll dive right into what made Crosscurrent such a strong debut. Now, let me state from the outset that I’ve yet to read any of Paul’s other work (though I do have the first Erevis Cale book lined up to review), so I had no idea what to expect concerning his writing style. Would it suit Star Wars? 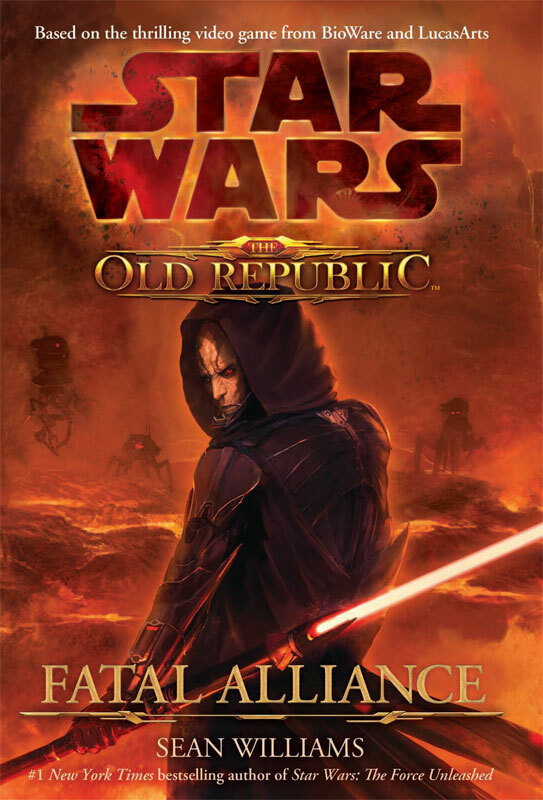 Paul gives us an intimate focus, character- and action-wise, and his action scenes are as cinematical as would be expected from any Star Wars EU novel. 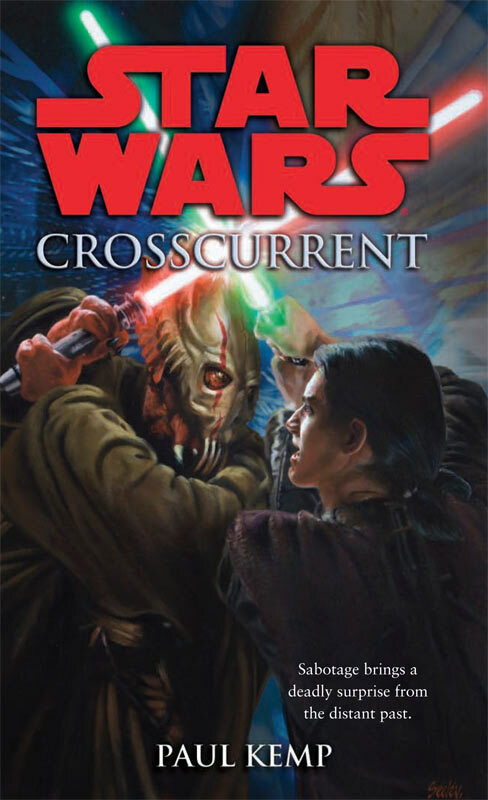 Paul’s lightsaber duels are not as descriptive as I would have liked, but what I did like was the fact that the duels were intense and brutal, something that suited both time-periods that Paul uses in Crosscurrent as well as the characters. Paul’s handling of the characters in Crosscurrent was excellent! Our protagonist, Jaden Korr, comes across as fully-fleshed, as if we’ve met him countless times in the EU instead of just glimpsing him in Centerpoint Station. 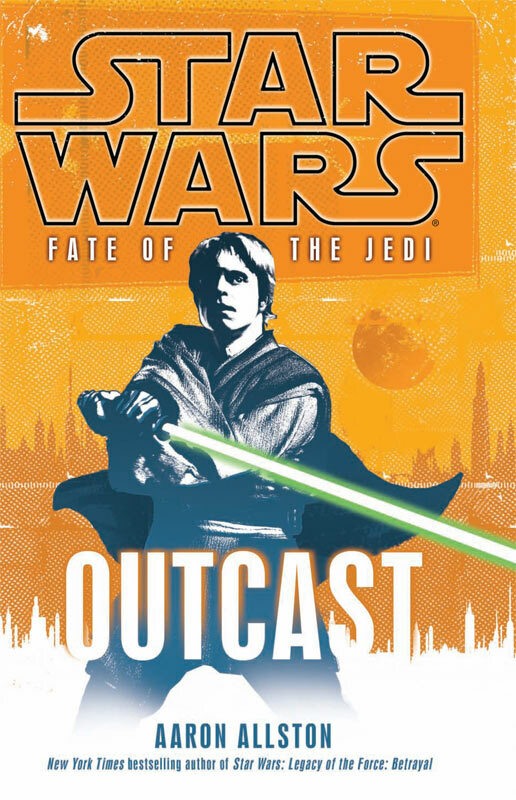 (I haven’t mentioned Jedi Knight: Jedi Academy -Jaden’s first appearance in Star Wars- because I haven’t played the game) I trusted Jaden to take me through Crosscurrent, something that I believe any protagonist needs to create in a reader; Jaden was likable and I could relate to his situation (not being a Jedi or having a Force-vision, of course, but going through periods of being unsure of myself and having a need to strip away the clutter) and thoughts. 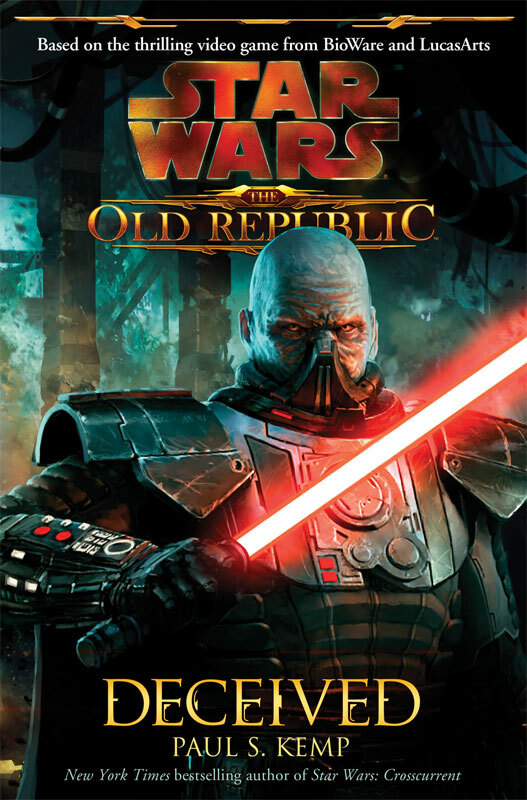 Khedryn, a human male who manages to emulate Han Solo and be a better character (considering the way Han has being relegated to comic-relief post-New Jedi Order), and Khedryn plays an awesome game of sabbac, too! 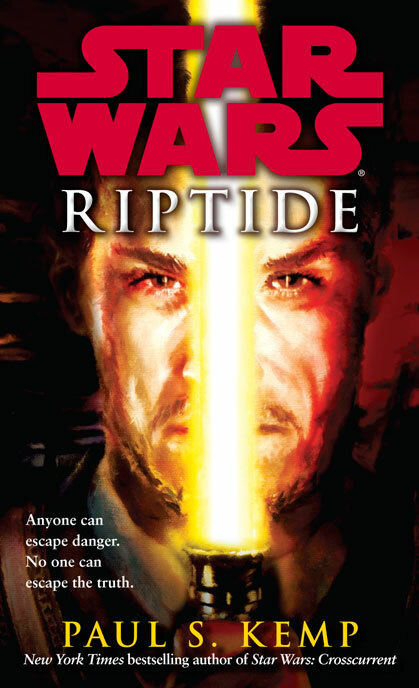 and Saes, a Sith who finds himself is either the best or worst possible situation. 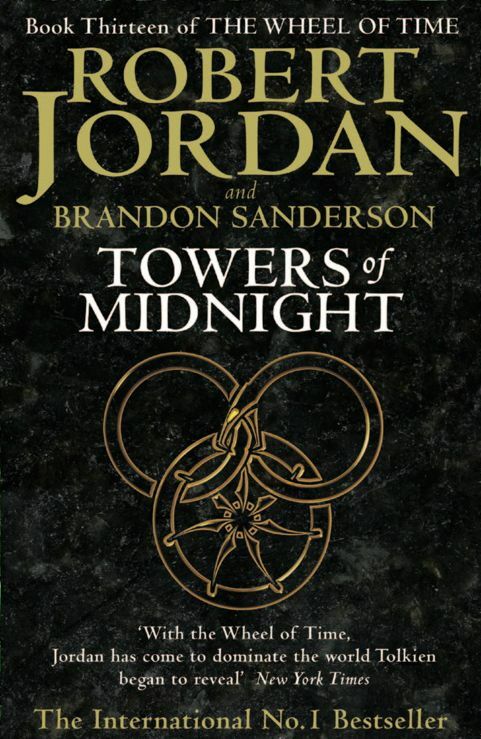 The dynamic between Jaden, Khedryn and Marr was great; Not only did Paul manage, by using Khedryn and Marr, to give Jaden a much-needed perspective that didn’t involve the Jedi, but he also used them as a vehicle to explore the kind of questions that we all face – being afraid and dealing with it, seeing the comedy in against-the-odds situations, gathering the courage to do what needs to be done… This interplay between the characters really gave the novel that relatable feel, something that’s been missing from the Star Wars EU for a while now. Kell is, well, utterly creepy. Here’s a character that has a need, a hunger that must be fulfilled, and if you know something about Anzati, you can imagine where you’ll travel with Kell. Genuinely creepy! 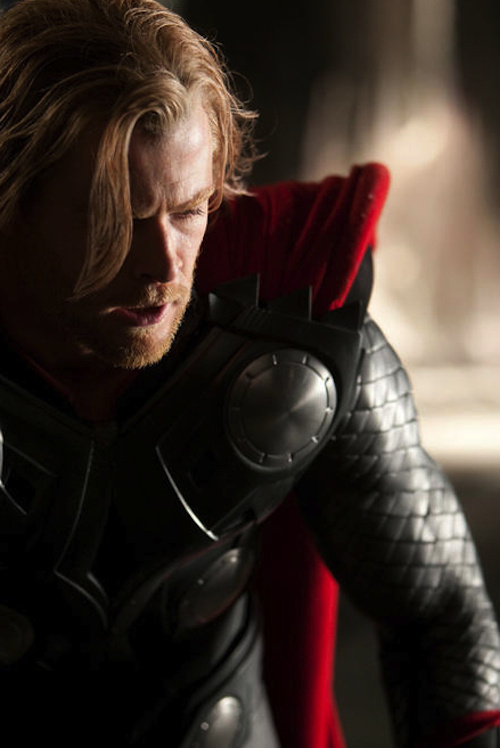 Handling two different eras and not getting me confused, keeping the action and suspense constant with short, to-the-point chapters that rocket along, and crafting a story that can stand proudly and strongly on its own without even a glimpse of Canon characters. 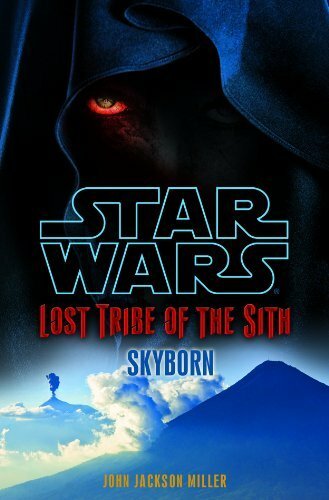 This is a Star Wars novel that fans of the EU will love, but it’s also a novel that will get someone who has never read a Star Wars novel before hooked; it has all the hallmarks of Episodes 1 through 6 – the beautiful and strange scenery of distant planets, the wisdom and valor of the Jedi, exciting space battles and lightsaber duels, and the kind of philosophical questions that make Star Wars great. 🙂 Crosscurrent ranks right up there with the debuts of Troy Denning, Matthew Stover and Karen Traviss for me – it’s enjoyable, exciting, leads to questions and more mysteries, and that spark that sets it above the current EU choice-list. If you’d like more info about Paul and his work, click here for his official website and here for his LiveJournal blog. Need some more info about Jaden? Click here for his listing on Wookieepedia. To pre-order Crosscurrent, click here for US, here for UK, and for those in South Africa (the book will be out in March), here. P.S. Stay tuned for an interview with Paul and John Jackson Miller, coming up soon!